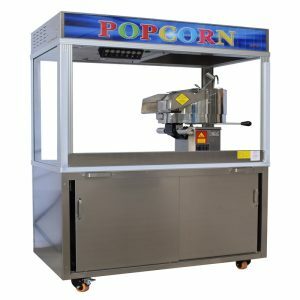 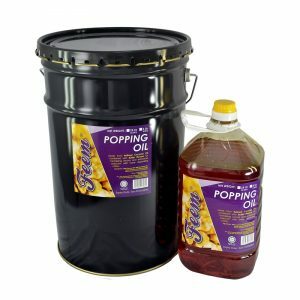 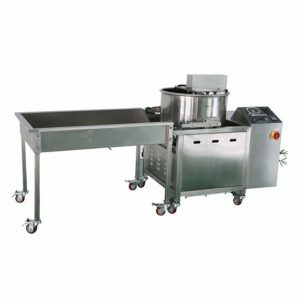 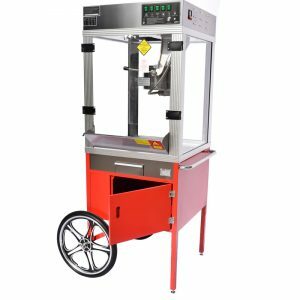 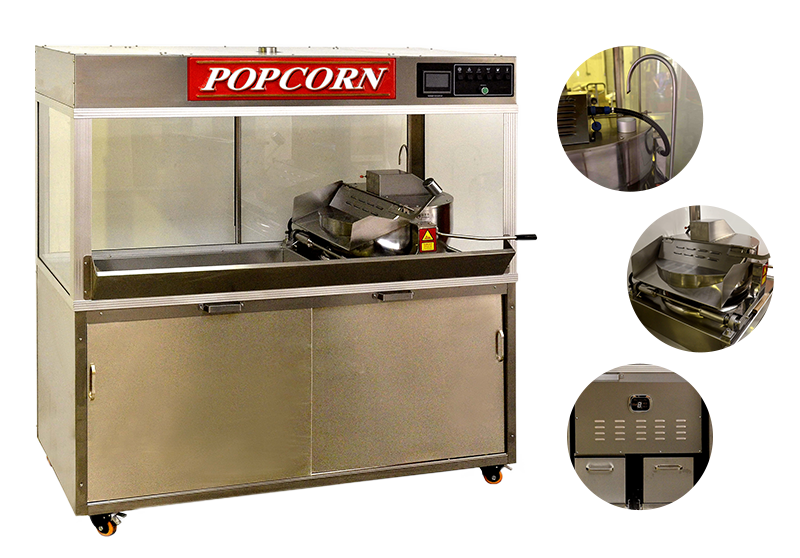 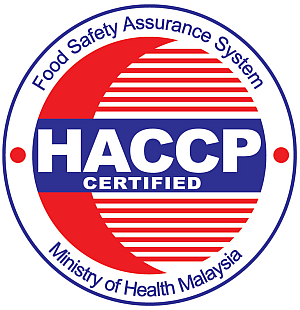 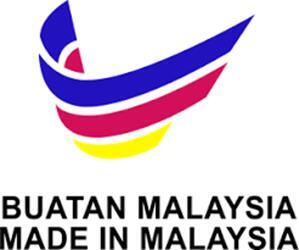 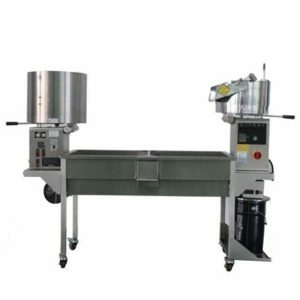 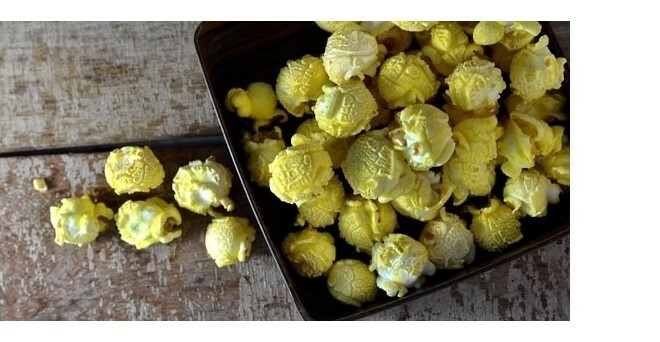 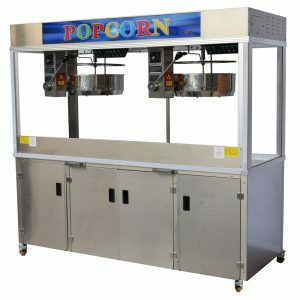 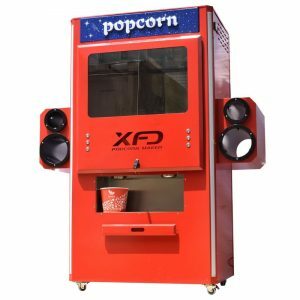 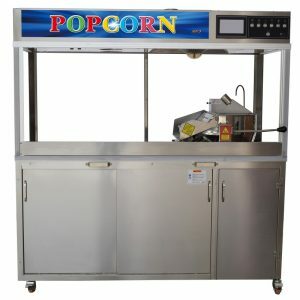 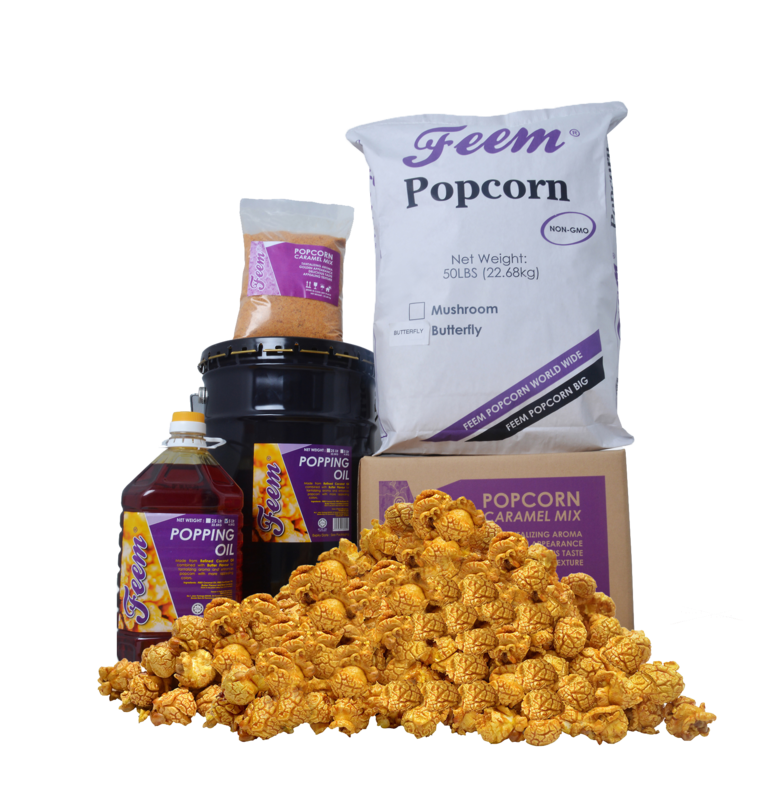 Defeem was established in 2012, as a trading company that carry complete range of popcorn raw ingredients, covering local and export markets. 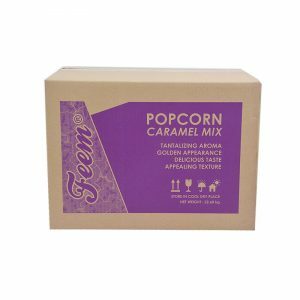 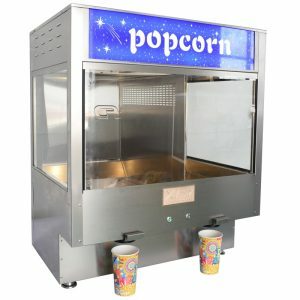 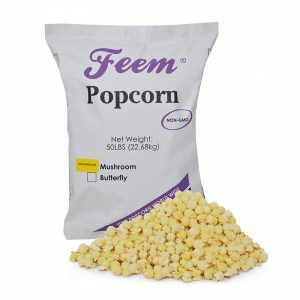 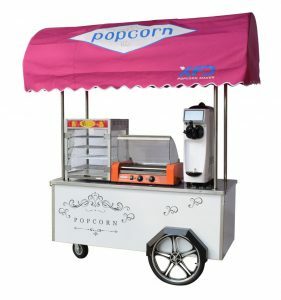 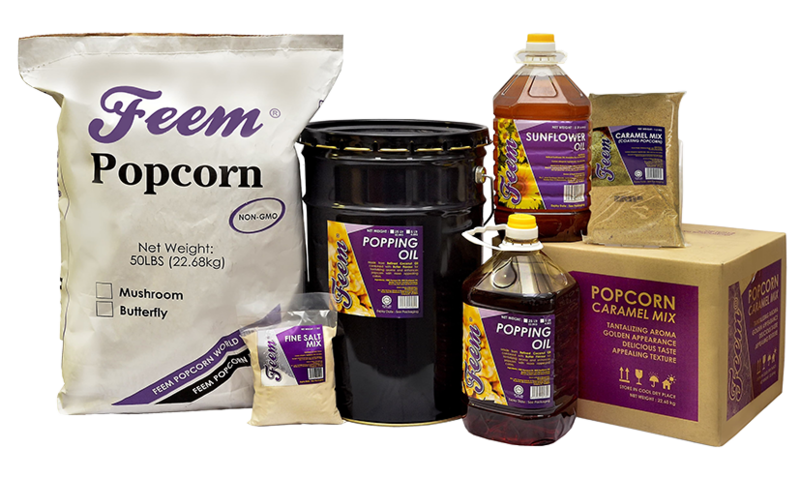 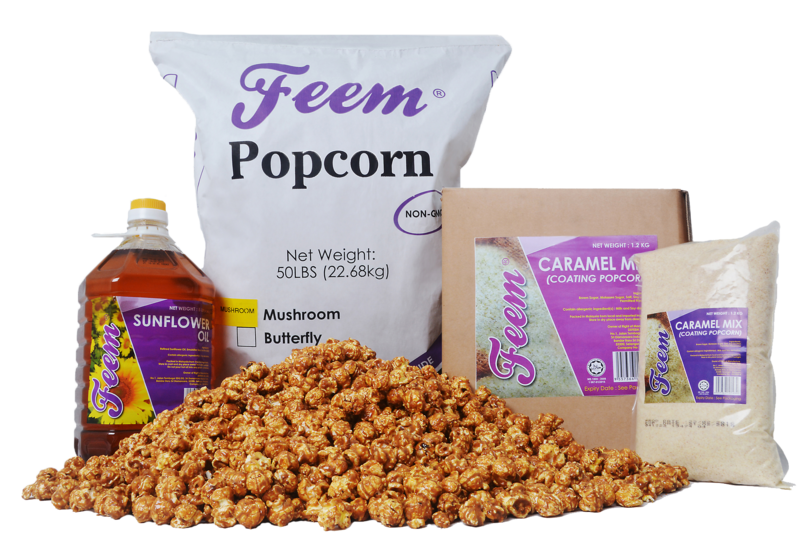 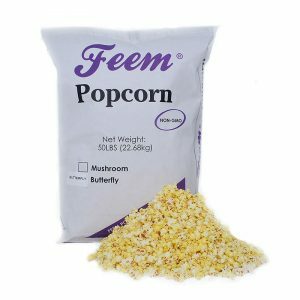 The “FEEM” brand has become a prestigious trademark that represents the company objective: Your Popcorn Solution, we deliver only the best quality. 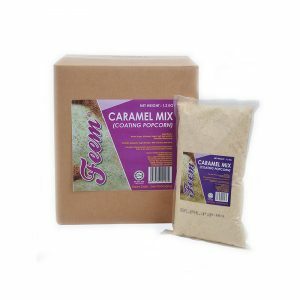 At Defeem, we are not into doing business with our customers, but also about developing lasting partnership and build genuine respectful friendships.